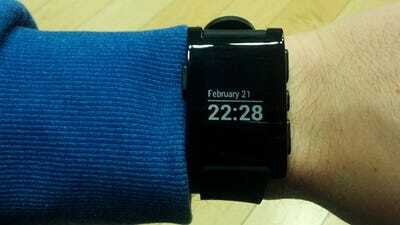 Pebble, the eagerly-awaited smartwatch, has teased a few official watch faces on its Kickstarter page. 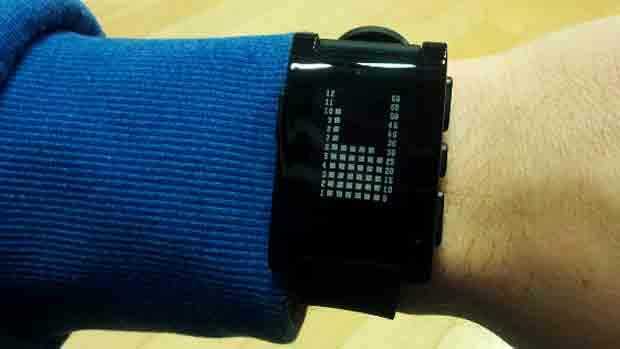 Once you have your watch in hand, you’ll be able to use these (and presumably many others). The first displays the date and time in a very clean layout, and the second is a bit more abstract, as you’ll see.